Chief Minister of Madhya Pradesh Shivraj Singh Chouhan said that the Narmada Seva Yatra has been a success and spoke about the efforts taken by the government to make it a success. 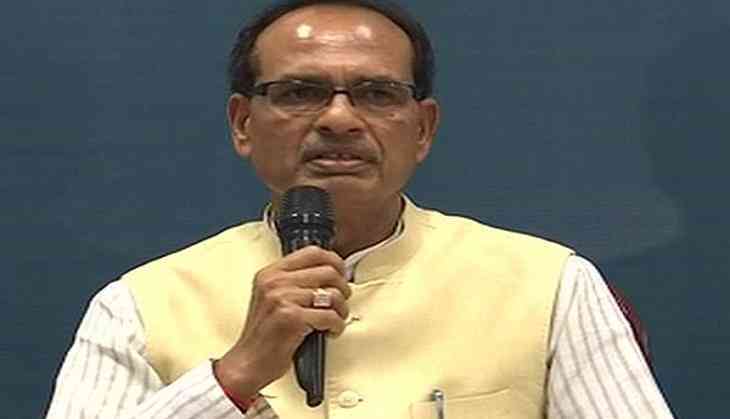 Speaking at the National Green Tribunal ( NGT) Conference in Bhopal today, Chouhan said, "I got the idea of Narmada Seva Yatra after I saw a lot of rivers dry up in front of me. If Narmada had dried up, then the lifeline of MP would have dried up as well"
He added that the government is making different provisions to make sure that the river is clean. He pointed to the fact that the government has planted more than six crore trees on the banks of river Narmada to make sure that the water in the river doesn't dry up. Chouhan added, "We have kept separate provisions for prayers and funerals so that the people can't dirty the river. We want to set an example in India on how to keep our rivers clean"
Speaking at the same event, Chief Minister of Chattisgarh, Raman Singh said that Chouhan deserves all the credits for the work done for the welfare for Narmada. He added that it is the duty of all the citizens of the state to make sure that pious rivers like Narmada must be kept clean at all times. Earlier, the Madhya Pradesh assembly had passed a resolution declaring the holy river a living entity. Subsequently, Chouhan had announced that a bill to provide legal framework to the resolution would be brought in the assembly in the next session. The programme was flagged off in December last year as part of a campaign to clean the Narmada. The campaign was projected as the world's "biggest river conservation campaign with public participation".